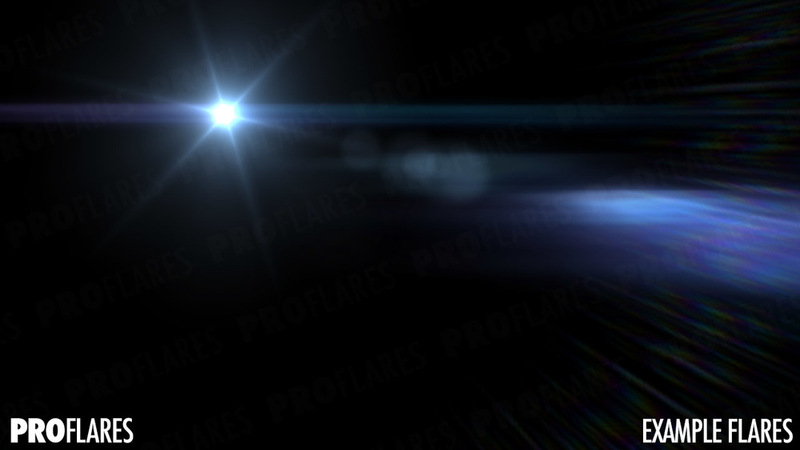 A complete set of editor tools for creating and animating realistic lens flares. ProFlares gives you the ability to create a vast array of different styles of lens flares with ease! 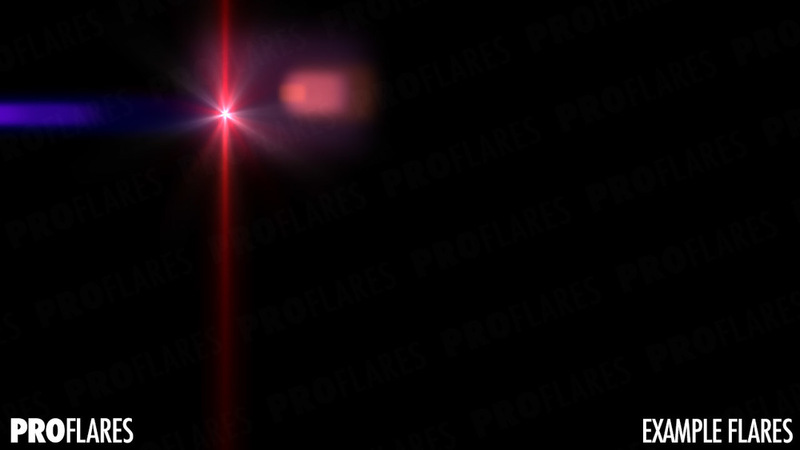 Designed from the ground up to be used by artists, no code or scripting required. Just use the intuitive interface to create a flare from scratch or modify one of the many example flares included with ProFlares. 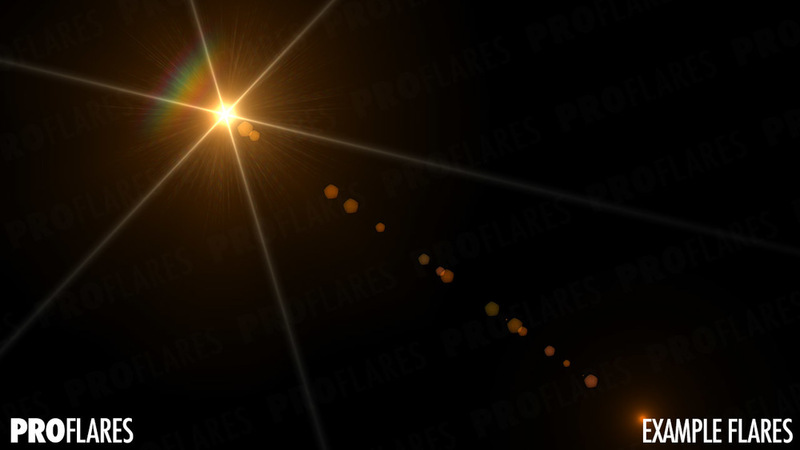 ProFlare is powered by a custom high performance automatic batching system that allows you to create multiple complex flares with only one draw call. ProFlares does this with no runtime allocations. 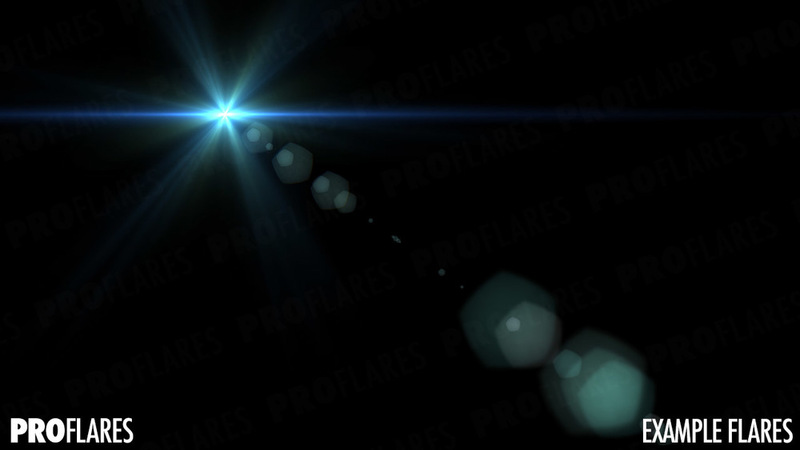 ProFlares of course supports all platforms, and has been designed to scale from AAA desktop and console games all the way to mobile platforms. 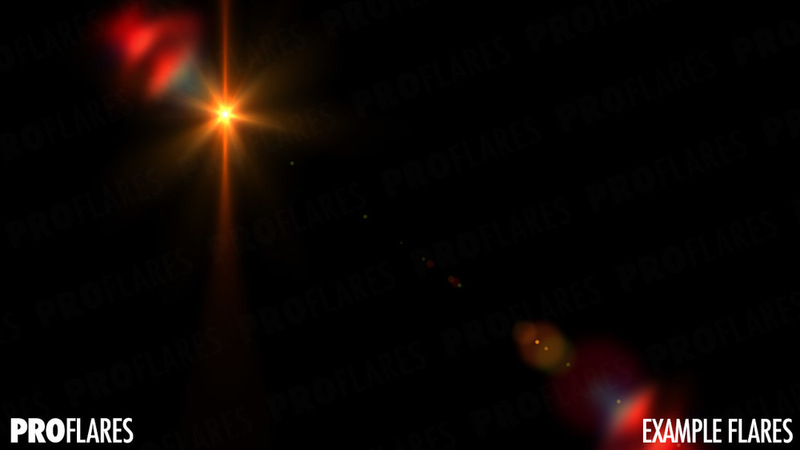 ProFlares doesn’t use any render to texture or image processing, so doesn’t require Unity3D Pro. 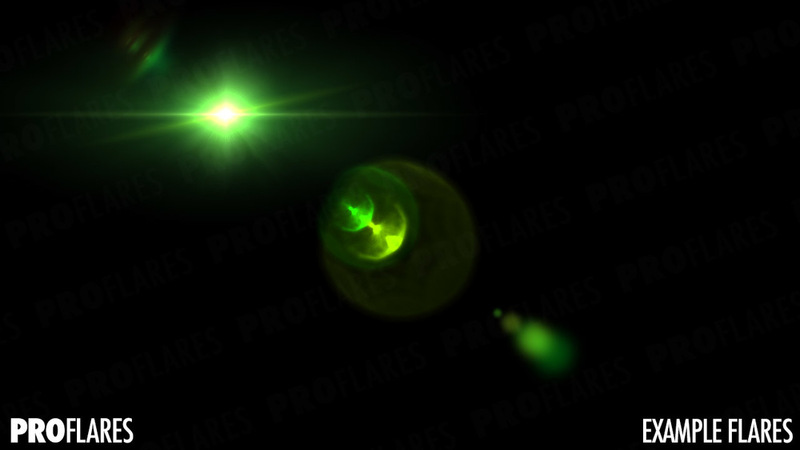 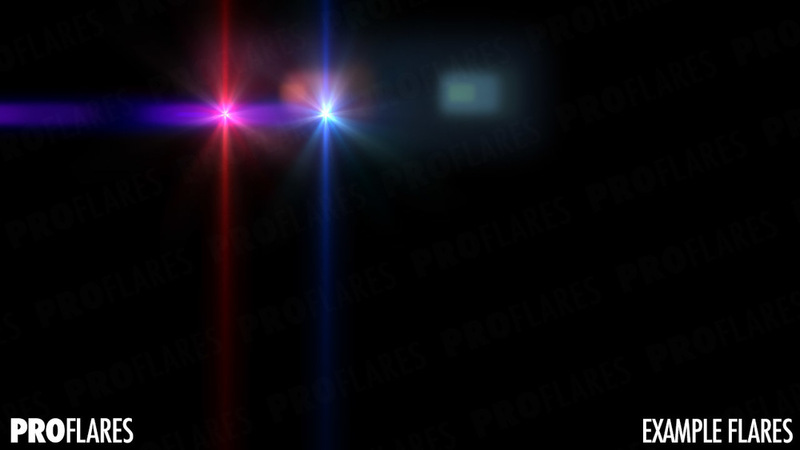 Included with ProFlares is a large collection of preset flares to get you started right away. 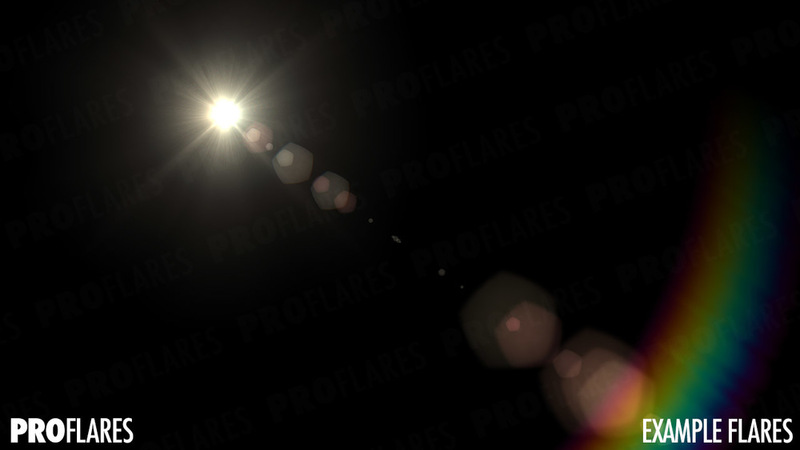 Also included are a large selection of lens flare elements. 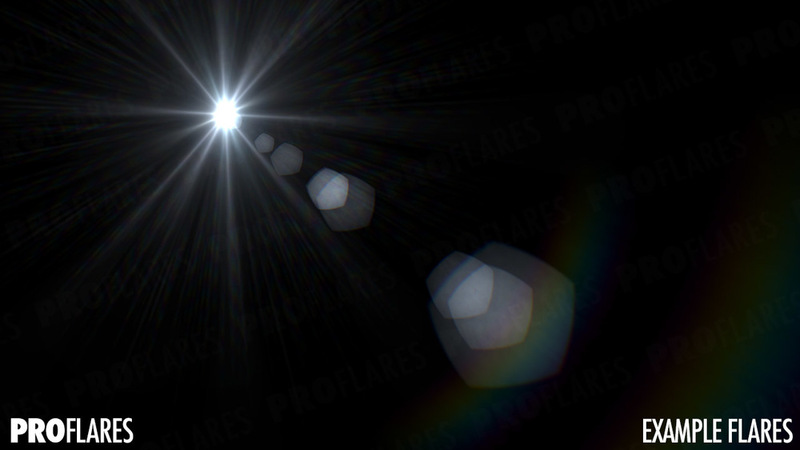 Define your own texture atlas in Unity3D or even simpler import one from Texture Packer.